3 Common Mistakes Okanagan Homeowners Make Many homeowners are smart enough to pick up the phone and call a professional when they discover obvious signs. Many homeowners are smart enough to pick up the phone and call a professional when they discover obvious signs of larger pests such as rats, racoons and squirrels. There is a much smaller pest that can be just as destructive and annoying as those furry critters, but often is vastly underestimated by Canadians. You many know these tiny pests by the name of Odorous House Ants, and you have very likely encountered them in or around your home. 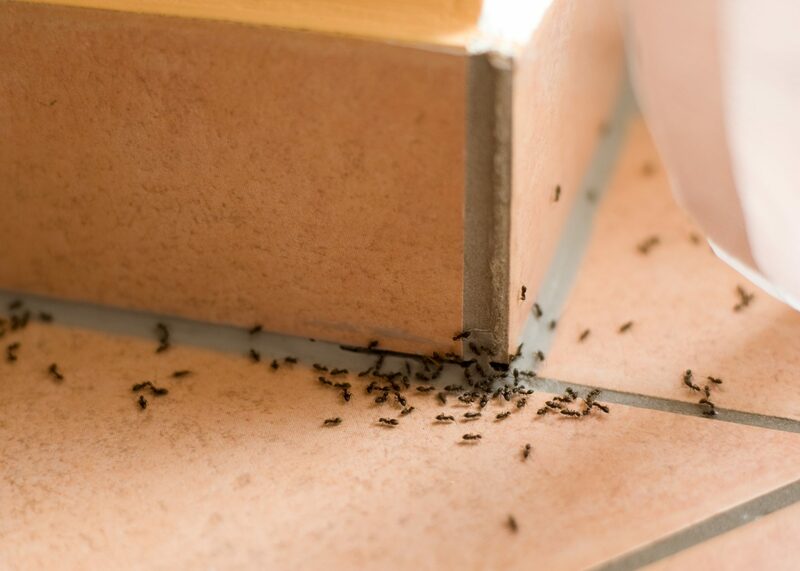 Often when a homeowner discovers ants around the house, the first thought that comes to their mind is a quick and easy solution that can be picked up at the local hardware store. These methods often fail to completely eliminate the ants, and can even make the infestation worse. If a homeowner attempts to solve the ant issue first on their own and fails, it becomes much more difficult for our team at BugMaster to make your home ant free once again. In a natural environment when an ant colony encounters an extremely dangerous scenario, such as flooding or a fire, they go into a preservation mode. In order to ensure that the colony survives through the traumatic event, it will split up, creating multiple mini-colonies. This is exactly what you want to avoid in your home as one colony that is entering your kitchen as an example, can quickly turn into 4 or 5 colonies all over your property. 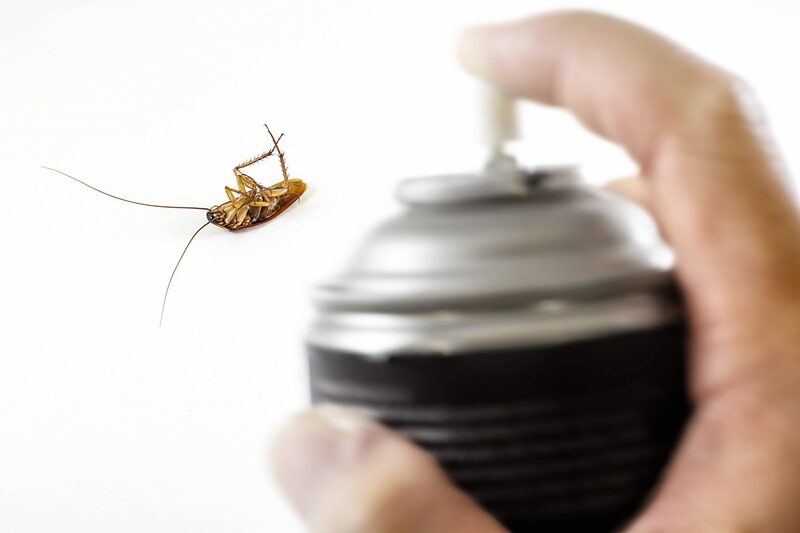 If your first thought is to reach for a spray can to treat your ant problem, such as Raid, you could create the “dangerous colony scenario” that causes the ants to spread. This is due to a propulsion agent that is used in bug sprays which attaches to the active ingredients and pushes the pesticides out through the aerosol can. This propulsion agent hangs thick in the air, just like smoke from a fire does. It is so similar in fact that ants will mistake the propulsion agent as a real fire threat and initiate the separation and spreading of the colony. As a professional pest removal company, we know the right types of bait to use, and exactly when we should be using them. Often when homeowners utilize bait, they are using the wrong substances, at the wrong time of year, in the wrong locations. As an example, during the winter months it is NOT effective to be using the conventional bait traps that are sold by retailers. This is because ants do not create new foraging trails when the temperatures are low and the ground is frozen. Ants hoard all the food they require for the cold months during the summer and eat it throughout the winter safely underground. Ants can store all the food they want, but what they can’t store is H2O. Imagine eating dry food all day without a glass of water? Ants have no interest in your food bait stations in the winter as they are typically sugar or protein based. What they are desperate for is a drink! All the water outside is frozen, while the water in your home is fresh and flowing. This is just one example of the insights we have into the the habits and behaviours of ants, giving us an undeniable advantage when tackling an infestation issue. Imagine the homeowner who is trying to bait the ants that have invaded their home this winter, scratching their head as the little pests re-appear every day. Ants are often compared to soldiers, and not just because they are so tough. Do not underestimate odorous house ants; they are incredible smart and calculating! If you are running around your house equipped with a can of raid and launch a full attack on the ants in the kitchen, word will spread fast. The soldiers on the front line hiding behind your fridge are intelligent enough to avoid that area in the near future and warn all their comrades about the threat. Instead of engaging in war with you in that room of the house, they will simply relocate to another area of your home. By utilizing non-residual pest control methods (Cans of Raid, etc.) without rhyme or reason, you will simply be chasing the ants from one area of your home to the next, without ever eliminating the colony. At BugMaster, our pest control technicians are certified and trained in the movements of patterns of odorous house ants, which allows us to quickly and effectively eliminate your problem. Instead of spending months in frustration trying to eliminate your ant issue on your own, give us a quick call and we will explain our plan to rid your home of ants quickly. We will ensure your unwanted miniature guests don’t return anytime soon! Our free guide is also a great place to start! We've created a handy resource for you to keep on hand, with simple tips and tricks to keep your home ant free!